Chef Jonathan Roshfeld, the owner of the high-end restaurant, Herbert Samuel, with locations in Herzilya (kosher) and Tel Aviv (not kosher), is now in process of launching a new restaurant and boutique hotel in Jerusalem. Herbert Samuel Jerusalem has set an opening date for June of 2015. 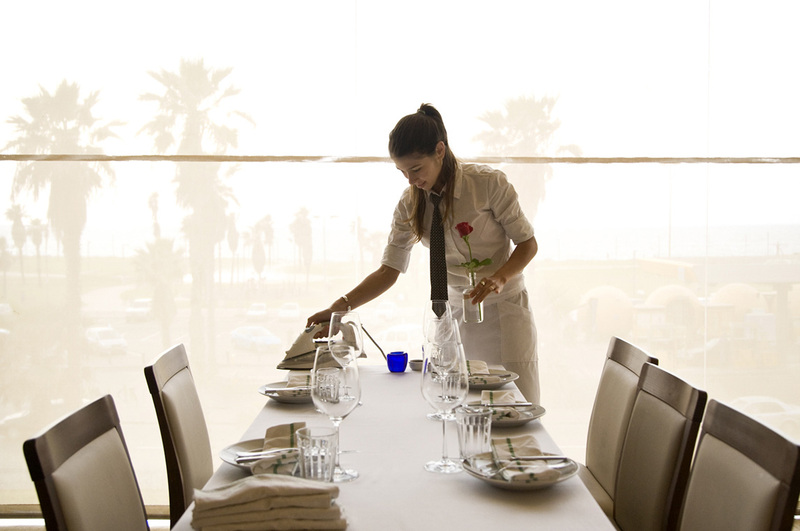 The restaurant is named after Sir Herbert Samuel, a historical figure in Israeli history before its founding in the early 20th century.